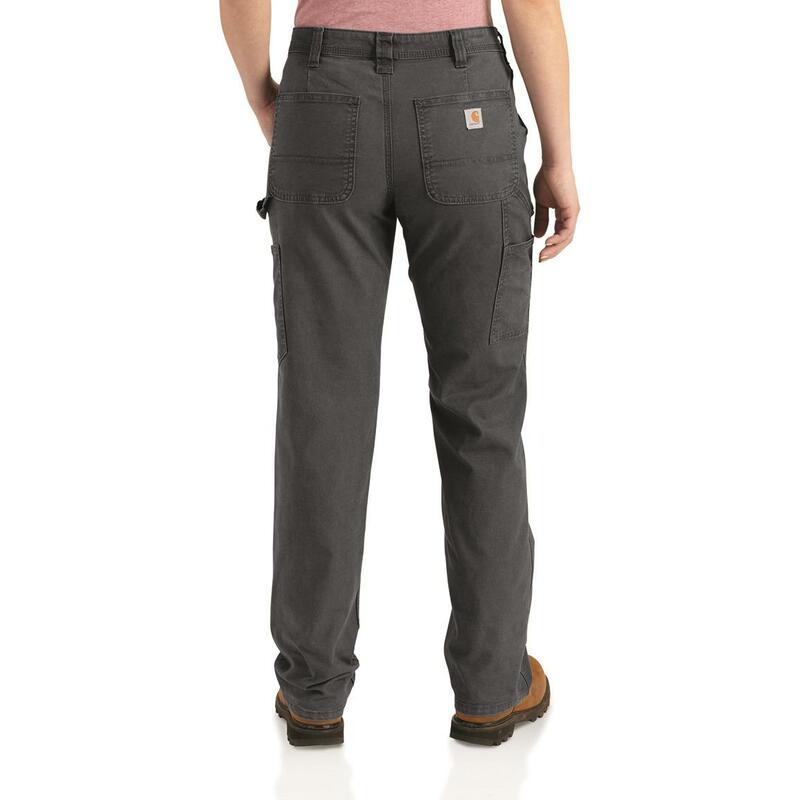 Carpenter-style rugged and ready, with a little stretch. Multi-pocket Pants that are totally ready for work! But these come with a little bit of stretch for a lot of comfort. 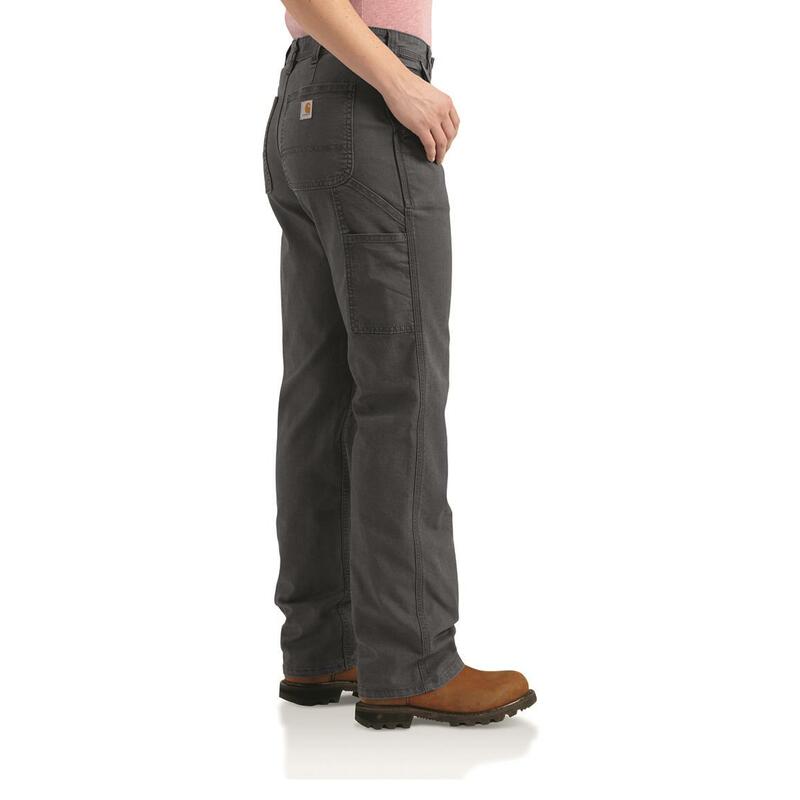 Rugged Flex fabrication has 4-way stretch…so every time you climb or crouch, these Pants comfortably move with you. Time to work! So get your Crawford Pants and get to it! 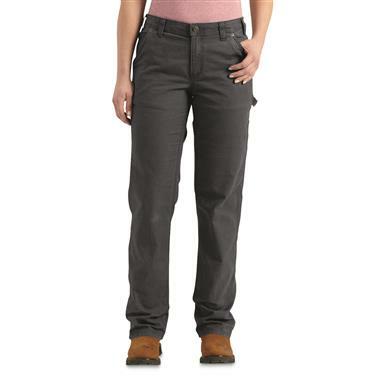 Carhartt Womens Original Fit Crawford Pants is rated 4.0 out of 5 by 1. 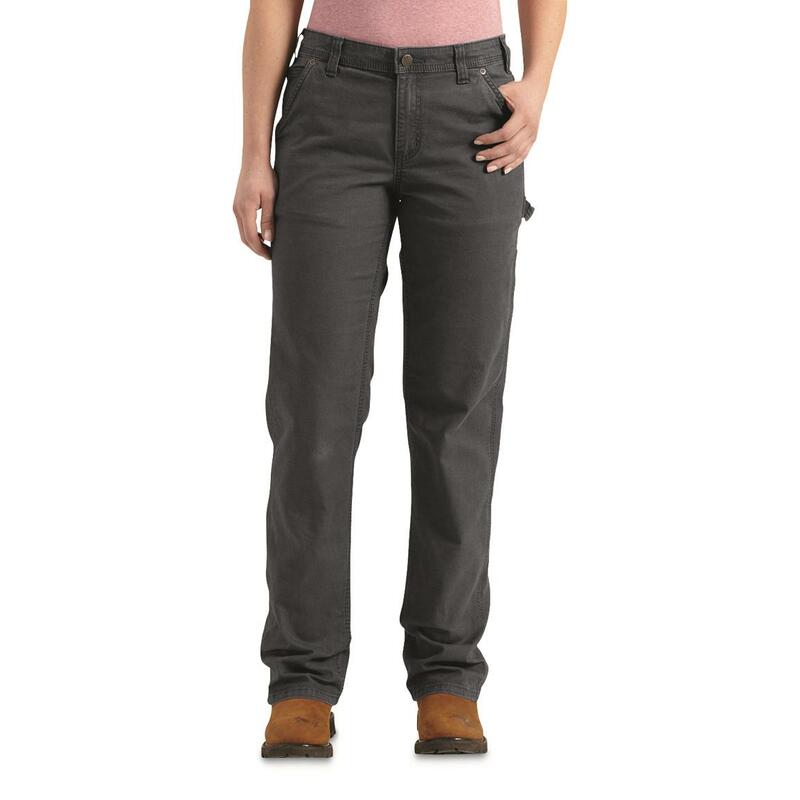 Classic style with heavy-duty durability.